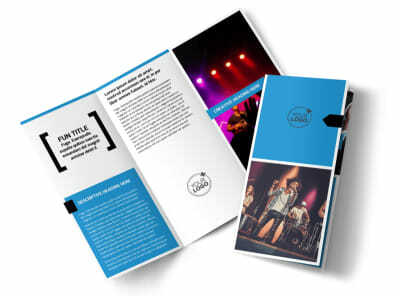 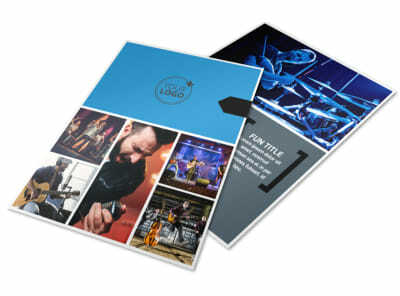 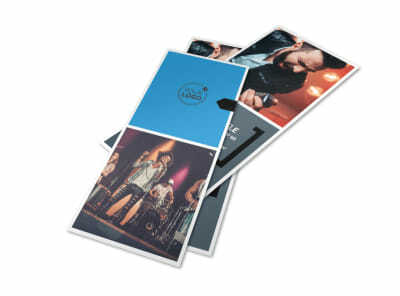 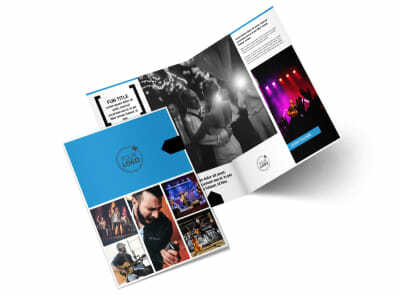 Customize our Live Music Band Postcard Template and more! 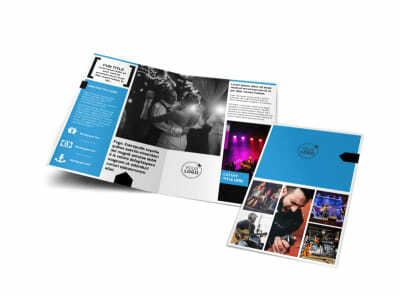 Help music lovers get to know your band with live music band postcards mailed to fans in your demographic. 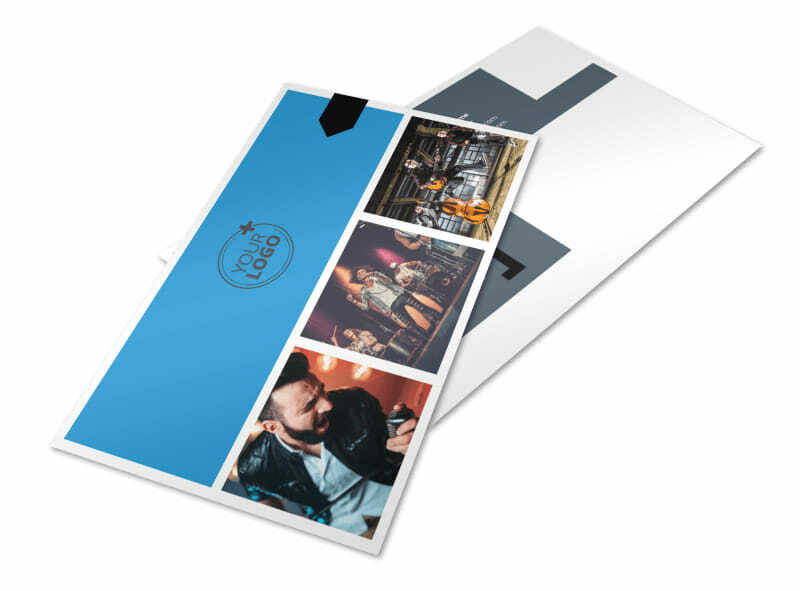 Use our online editor and your favorite template to create beautiful postcards announcing an upcoming performance or detailing your fees for bookings; upload photos, insert custom text, and more. 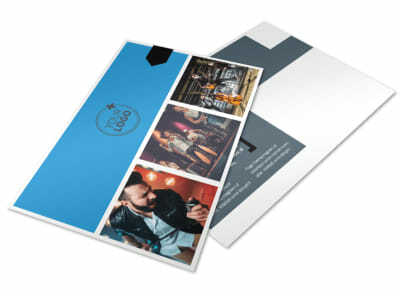 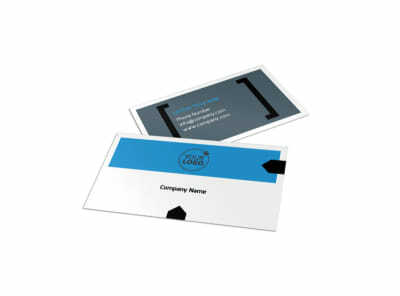 Print your postcards yourself for immediate mailing, or let us print them using premium paper and ink.